An interview with Debbie Eckmier. I had the pleasure of interviewing Debbie who runs several Yahoo Groups on Journaling and teaches classes in journaling. Come learn with me about how journaling has changed her life. Journaling since she was a teen in her first journal that was pink with a lock and a little gold key. Doreene Clement teaches journaling workshops and uses life experience as her guide when journaling. Doreene also shares her experience with breast cancer and how she journaled through it. Journaling since she was the age of 12 in her diary where she began recording the days events in Hallmark's free calendars. Lisa Shepard Steward teaches a journaling making class where students cover a ready-made journal. Lisa also holds a creative retreat with spa treatments. Journaling for twenty two years journaling teacher Margaret (Maggie) Knorr teaches classes in a variety of journaling techniques, including spiritual exercises. Journaling has been a constant companion of Maggie's through her life. 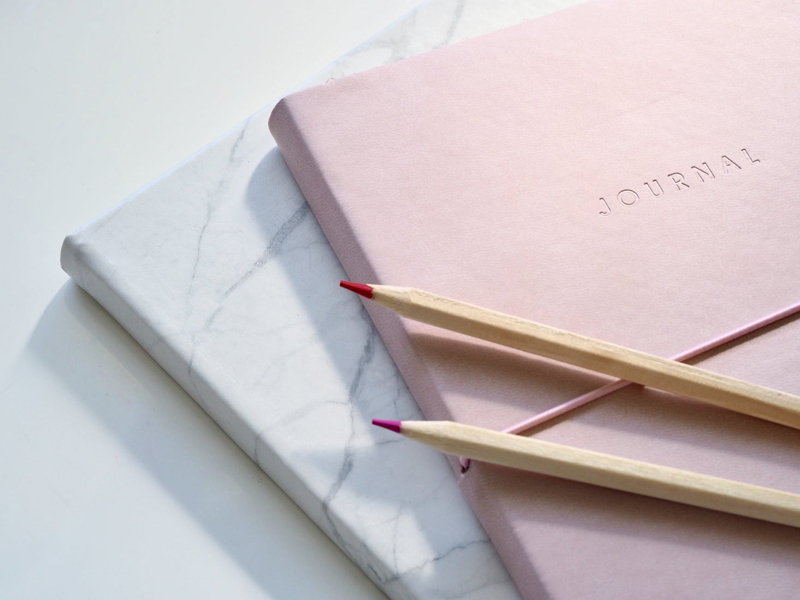 Discovered herself and journaling after a divorce, Susan Meyn shares with us today how journaling has touched, changed and enriched her life. Susan teaches journal classes at a local university and holds online course too.